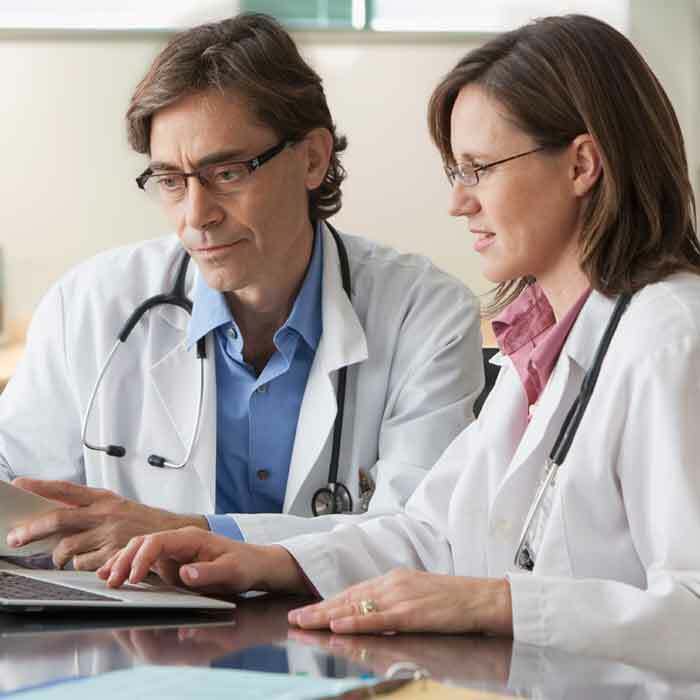 PowerChart provides referring clinicians with read only access to Virginia Mason electronic health records via VPN (virtual private network) access. You can access PowerChart from the clinic, home, office or any location with Internet access. This creates easy, convenient access to the acute care information you need. Register — The registration process takes approximately five to seven business days. If you have questions about registration, contact Health Information Services: (206) 223-6975. We are in the office Monday through Friday from 8 a.m. to 5 p.m. Please note that psychiatric notes and sensitive labs, such as HIV test results, are not currently viewable. If you need this information, contact Virginia Mason's Health Information Services at (206) 223-6975 to request a copy of the records. VPN Guide — Use the VPN Guide to learn how to access PowerChart. PowerChart Quick Guide — Use the quick guide to help you navigate to the information you need within PowerChart. For technical support, please call Virginia Mason's Help Desk at (206) 583-6402.